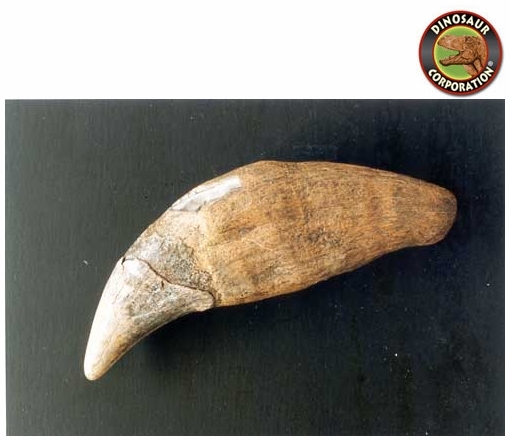 Cave Bear Canine. Ursus spelaeus. 117mm/4.6in. 30/1.2. 47/1.9.